MACOMB, Illinois (Nov. 21, 2016) — Approximately 8,638 acres of productive Illinois farmland — including 8,178 cropland acres — will be offered at auction December 12, with Schrader Real Estate and Auction Company conducting the auction. The land is part of the holdings of well known Wilder Farms. 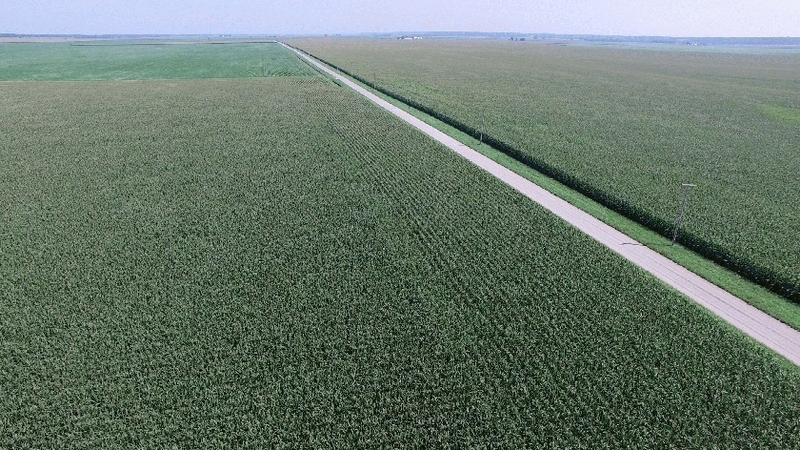 “There hasn’t been a lot of farmland brought to auction in Illinois in the past few months, especially on this scale. So this will be an excellent opportunity for investors and operators alike to add to their holdings,” said R.D. Schrader, president of the auction company. The auction includes approximately 4,869 acres in Mercer County and more than 3,769 acres in Fulton County. The Mercer County land includes 4,582 acres of cropland, offered in 28 tracts, ranging from 15 acres to 597 acres. “Virtually all of the acreage is productive tillable farmland — most of it contiguous,” said Schrader. The Fulton County land includes 3,596 acres of cropland, with tracts ranging from 79 acres to 566 acres. “People can bid on any combination of tracts, from a single tract to all of the land, depending on their needs,” said Schrader. The farms in both locations include homes, storage, shop buildings and some irrigated land. Schrader personnel will be available to provide detailed information and accommodate inspections on Thursday, December 1. Specific times and locations are available at schraderauction.com. The auction will begin at 10 a.m. Monday, December 12, in the Union Grand Ballroom at Western Illinois University in Macomb.